The fashion and homeware e-commerce leader accelerates page load times by 20% to top the ranking of fastest e-commerce sites. A first-tier e commerce player, La Redoute generates 85% of its revenue online and 20% specifically on mobile. La Redoute benefits from a high degree of brand awareness – 99% in the French market, where its Web site garners 7 million unique visitors monthly, or 1 web user out of 4. The fashion and homeware specialist counts some 10 million regular customers of which 80% are female. La Redoute generates 25% of its revenue internationally and operates in 26 countries. La Redoute works with a large number of partners to generate traffic and help customer conversion. Recognising that the number of partners was growing substantially, La Redoute decided to implement a tag management solution. Optimise page load times and make them more reliable. Today, the marketing team with the help of a consultant from IT is able to handle all tagging requests for all countries. The company now rolls out changes to its tags weekly and it still able to incorporate several days within each cycle for quality assurance. Although La Redoute’s local marketing teams have a large amount of operational freedom, the company has a policy of standardising and pooling resources: The same platform is used across all countries and, as far as possible, the company tries to maintain the same data structure – or data layer – and the same group of core partners. Page load times have a considerable impact on the user experience. For this reason, it is a decisive factor in conversion rates. Commanders Act gives La Redoute fine-grained control over tag firing in order to avoid the performance cost of a failed tag. La Redoute also benefits from specific tools to track technical performance, in particular via the TagPerformance option of Commanders Act Manage. This service uses browser-level data (Real User Monitoring techniques) to constantly monitor page load times and to detail the impact of each tag on the user experience. 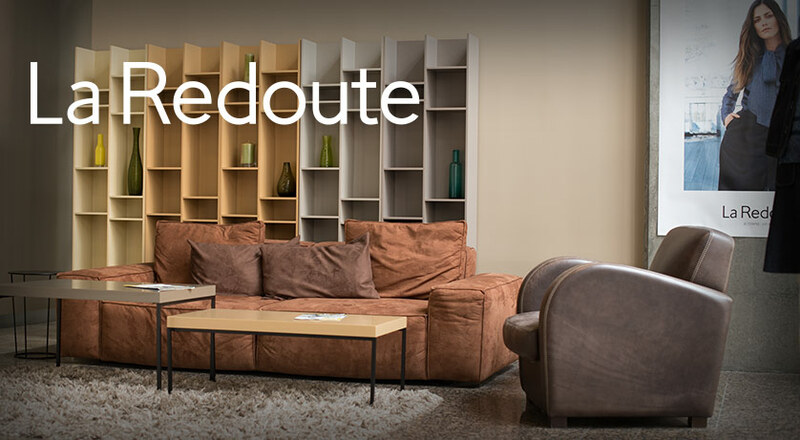 With the benefit of direct access to trends and of customisable alerts in case of anomalies or degraded performance, La Redoute is able to dialogue more easily with its partners. “By centralising our tags and applying best practices in Commanders Act, we have been able to slash load times by 20% across all our sites internationally – on both desktop and mobile,” adds Alexandre Marlot. Shorten tag deployment times while giving marketing teams the freedom to take a test & learn approach. Centralise tagging within a neutral environment. More agile: weekly deployment cycles possible instead of up to 6 months (4 to 24 times faster). Improved data governance. Risk of data leakage minimised. Page load times 20% faster. Laredoute. fr regularly tops an independent ranking of the fastest e-commerce sites.